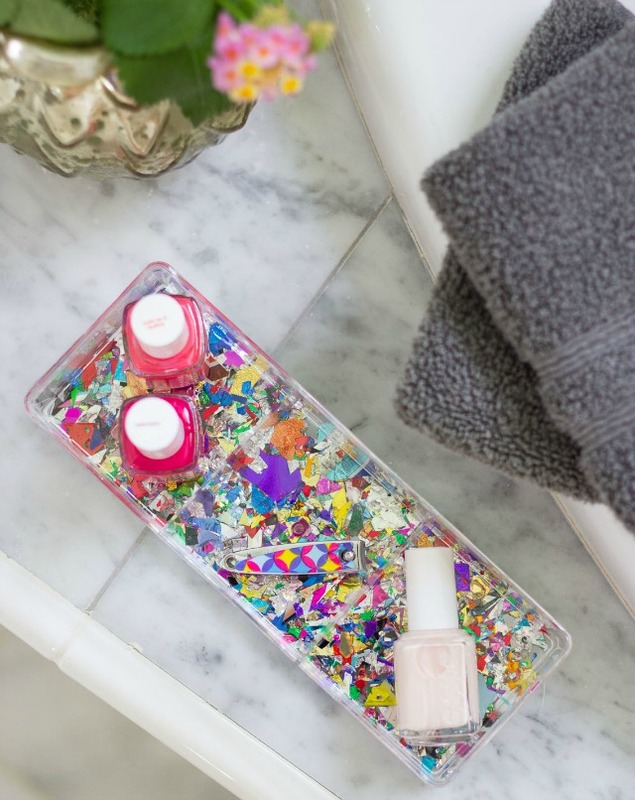 I’m over at The sTORIbook blog sharing a fun tutorial for these confetti-filled trays that are perfect for holding your makeup, jewelry, or even office supplies! Would you believe I snagged these at Target for only $1 a piece? 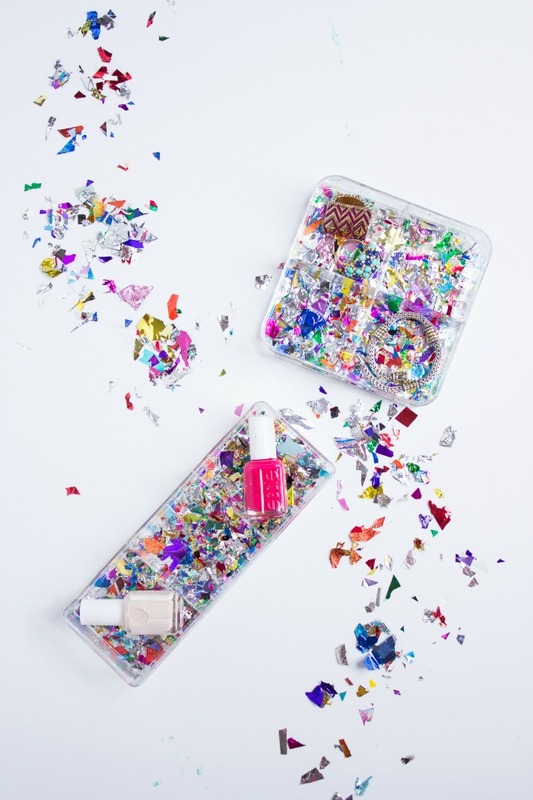 Acrylic trays are great as is, but some colorful mylar confetti takes them to a whole new level of glam. Find the simple tutorial here! Head to the Target dollar spot right now and grab these acrylic trays before they are gone! !